The purpose of the West Seneca West Sports Boosters Section VI Champion Award Program is to recognize exceptional athletic performance. 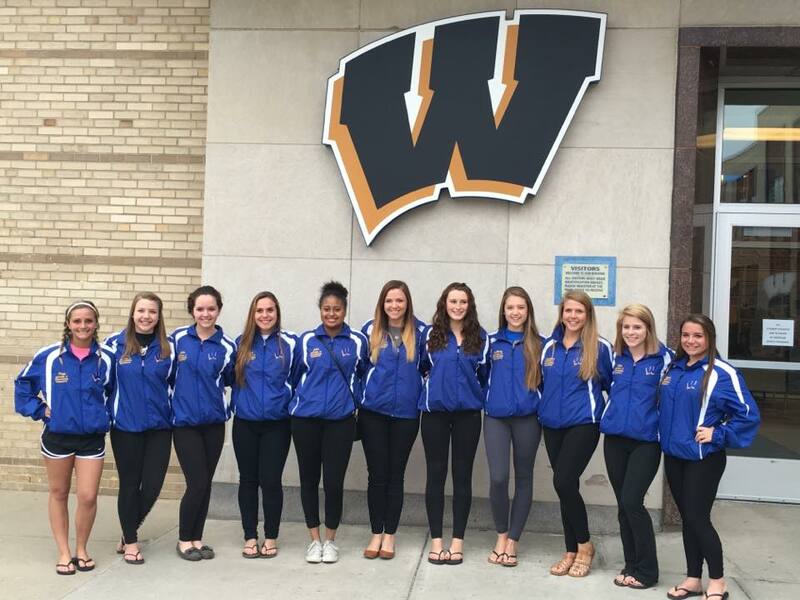 An embroidered warm-up jacket will be presented to each West Seneca West Section VI champion athlete. Only one jacket per individual per his/her high school career but, if an athlete becomes a multiple champion, the WSWSB will have the jacket embroidered to show the multiple championships. Coaches for the champions should contact the Boosters on the specifics of this award.